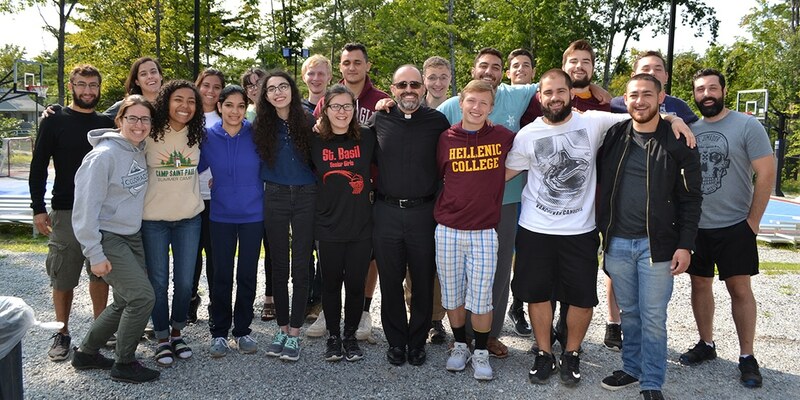 Hellenic College students spend off-campus retreat time exploring the concept of vocation and what it means for their lives as college students and beyond. Students are invited to learn more about practical skills that will prepare them to be 21st-century leaders. Boston-area college students gather at Hellenic College to explore various academic disciplines and their relationship to Orthodox Christianity. Career professionals offer individual career counseling for Hellenic College students. Topics include resume-writing, interviewing, job hunting, and much more. Offered by the OVM either for credit or as a volunteer opportunity, students can volunteer at local service organizations while engaging in an intensive study of an Orthodox perspective on service.